Amazon SNS or Amazon Simple Notification Service is a cloud-hosted service to send messages or notifications. The web service gives customers the ability to publish messages from an application and send them to subscribers or to other applications. Amazon SNS uses the Pub-Sub (Publish/Subscribe) messaging philosophy. 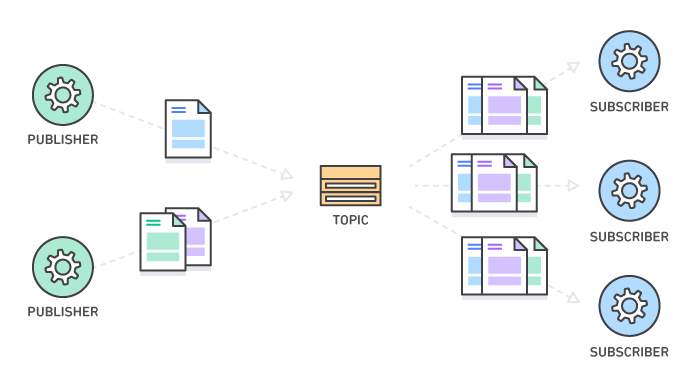 In a Publish/Subscribe model, messages are pushed to all subscribers of a given topic, unlike other systems that regularly check for updates before sending the message. Sending and receiving messages is not only useful for humans (mobile messaging or SMS), but it’s also useful to address a wide variety of needs. For example, a message can be triggered when inventory falls below a threshold, you can get an automatic notification before a provider makes a delivery attempt, and so on. Not just from system to human, notifications can be useful for application to application interactions as well. 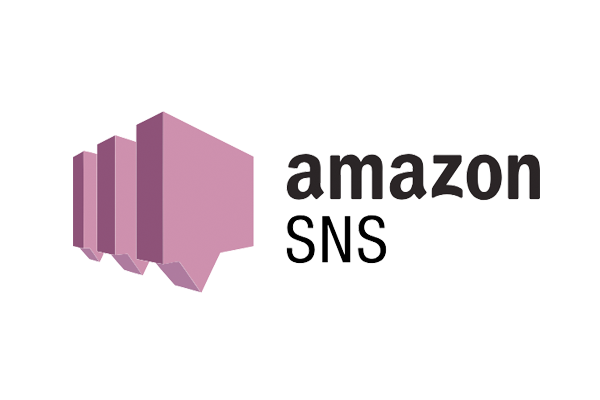 How does Amazon SNS work? Developers must create an access point. AWS calls it a “topic”. TThe topic is then used to identify a specific subject or a trigger event that’s needed to publish messages. Once the set up is done, publishers can publish a message to the topic, which triggers Amazon SNS to push the message to all subscribers. Subscribers can be anyone who wants to receive notifications from topics of interest. Amazon SNS can be used to deliver text messages (SMS) in more than 200 countries. If required by local regulation, publishers must get permission from recipients to deliver SMS to their phones. SNS still does not support two-way SMS capability. According to AWS, “SMS messages that carry marketing messaging should be marked Promotional. Amazon SNS ensures that such messages are sent over routes that have a reasonable delivery reliability but are substantially cheaper than the most reliable routes”. Pricing for sending SMS message vary by country and regions. Please check the SMS Pricing Page for more details. As of today, messages carrying marketing content costs $0.00645, other messages cost $0.00645 in the United States.